A STAR-studded business breakfast raised nearly £35,000 for charity. 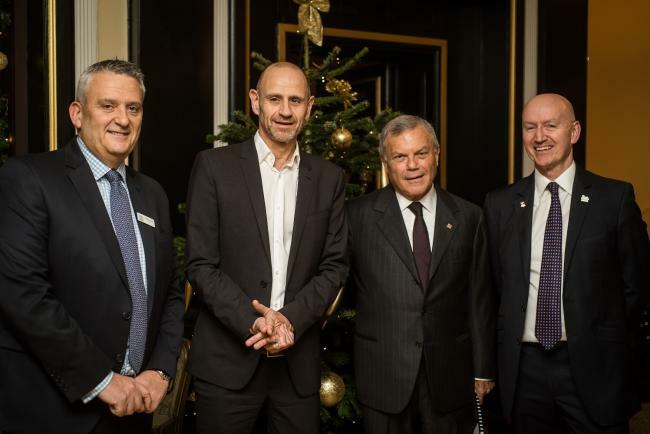 Dragons’ Den presenter Evan Davis and Sir Martin Sorrell, founder of advertising and public relations company WPP, came out in support of Haven House Children’s Hospice’s Orbian Business Breakfast on Thursday, November 23. Mr. Davis and Sir Martin discussed issues like Philip Hammond’s budget at the Woodford Green hospice’s event which raised £34,259. Mike Palfreman, chief executive of Haven House said: “We are so grateful to Sir Martin Sorrell and Evan Davis for generously supporting this year’s Business Breakfast.